Minor in Possession | Marietta DUI Attorneys | Blevins & Hong, P.C. A frequent criminal charge in Marietta is minor in possession of alcohol. MIP is the more familiar term. Possession of alcohol by a minor can be by consumption or actual possession. Also known as underage possession of alcohol, this charge can happen to a minor whether or not he has taken a breathalyzer test while being arrested. Just the suggestion of evidence that a minor has had alcohol, regardless of whether or not he is in possession of alcohol, can get him arrested and charged with minor in possession of alcohol. Minor in possession of alcohol is serious business in Marietta. 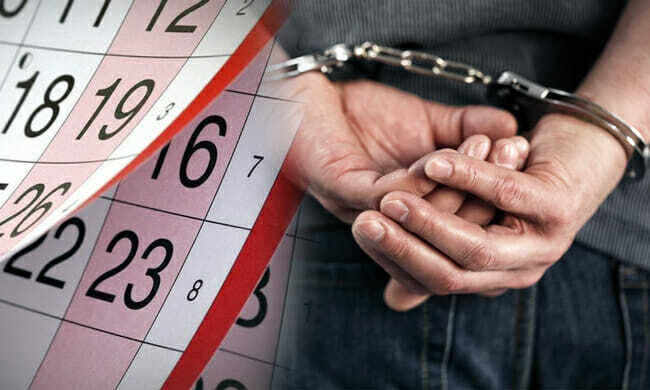 The individual charged with a minor in possession of alcohol offense needs an attorney, since a minor in possession of alcohol conviction carries has penalties up to 6 months in custody and a $300.00 fine for the first offense. Conviction brings loss of license to the minor in possession of alcohol if they were driving when arrested. Again, the minor will need a professional Marietta Attorney. For a conviction on a minor in possession of alcohol charge, the officer’s testimony that he smelled alcohol can be enough for conviction of a minor. This minor in possession of alcohol conviction stays on the criminal record and can affect the school record of a minor, too. Additionally, conviction on a minor in possession of alcohol charge while driving can suspend one’s driver’s license. The suspension may last 6 months with no permit or provisional license to get to school or work. The minor’s way of life in Marietta GA would be seriously impacted with a conviction. Georgia courts can sentence the minor in possession of alcohol to jail, community service, fines, alcohol rehab and again, suspension of their license. Although the first time alcohol offense is a misdemeanor, the minor in possession of alcohol conviction is serious. There are alternatives for first time offenders, other than a conviction. An experienced minor in possession of alcohol attorney can defend the minor and keep his record and license free of conviction. Marietta GA Attorneys Blevins & Hong, P.C., have become the trusted choice of legal representation in Cobb County. They understand the implications of a conviction in Marietta GA for a minor in possession of alcohol charge and for loss of license. Their Attorney reviews are outstanding as each Attorney is experienced and knows first offender and conditional discharge (of conviction) programs. Our Attorneys can advise the minor on expunging his record. We understand the process to keep one’s record clean and license intact. Often, the possession charge, conviction and loss of license can be diverted with the help of a good Attorney who understands pre-trial diversion or bargaining for conditional discharge of the minor in possession of alcohol charge. Our Attorneys can advise on jury trial, as well. Call Blevins & Hong, P.C. today. Our experienced Attorneys can protect the rights of a minor in possession of alcohol client and steer the minor clear of conviction and loss of driver’s license. We can help get those possession charges dismissed.